You can see the available dates for Marmaris Fishing Tour. Please use the booking widget to make reservation. Our Marmaris Fishing Tour is arranged regularly every day. Unlike many other fishing tours, our fishing tour mostly take place within 30 minutes away from the Marmaris harbour. With more time in lines with the water, you have a greater chance to make the catch of a lifetime. Our specially built fishing boats are well equipped with the modern fishing equipment to ensure that you make the most of your day fishing in the Mediterranean. Far from the regular hustle of the busy resort town, this tour takes place among the crystal clear waters of the Mediterranean. You’ll love the bright yet serene setting around. You can see the fishing lines bob up and down over the crystal clear waters and seagulls hover around our specially built boat for fishing. There is silence all around until you hear that gentle pop of the fish grabbing the bait. 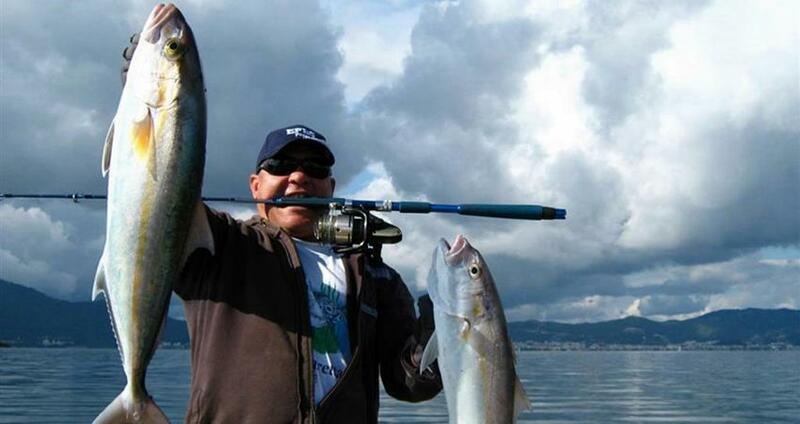 During this 4-hour interesting tour, you’ll discover the real experience of fishing in Marmaris. 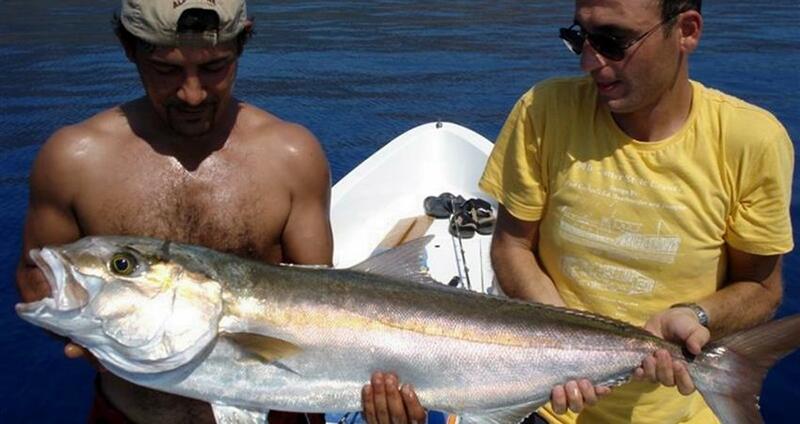 Our crew and the captain on board are well-versed in making the best catches one can imagine. 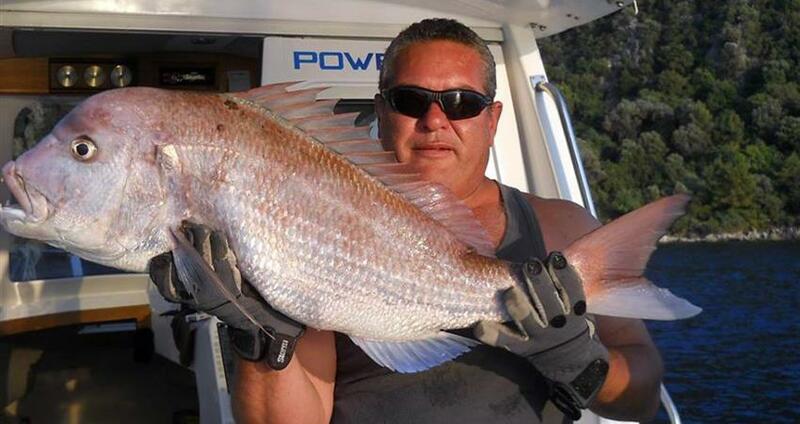 They can choose the best fishing grounds and make sure you make the most of your day out. Our specially designed boats for Marmaris Fishing Trip are equipped with modern fishing devices like sonar and the fish finder. 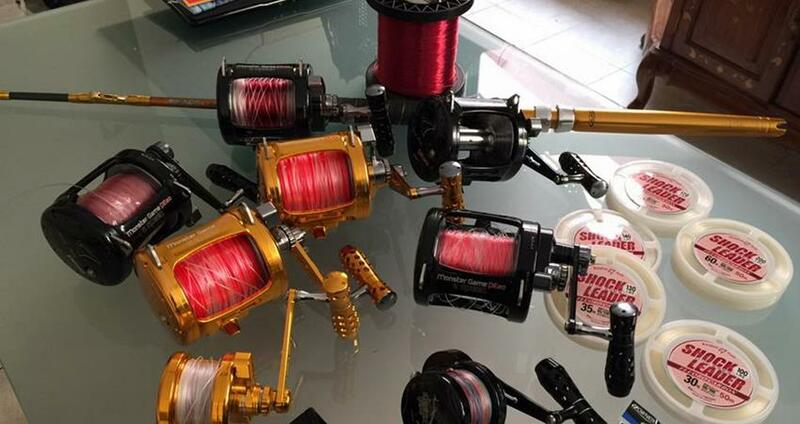 We provide you with all of the other equipment like baits, fishing rods and safety gears as well. 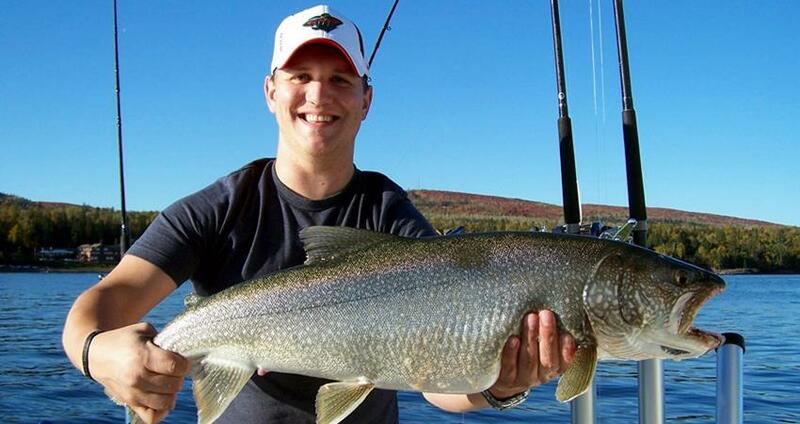 Our experienced crew and the modern equipment can always help you make a handsome catch. 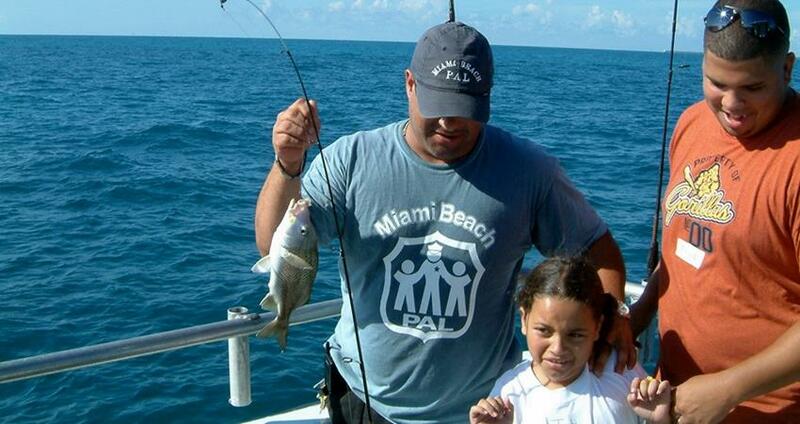 Fishing in the company of your family can be great fun. 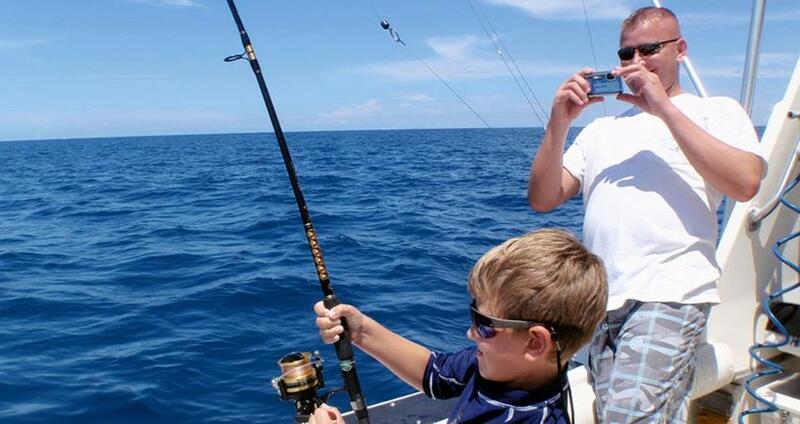 We suggest you bring your family and kids as well to Marmaris Fishing Tour. Our guests not interested in fishing can sunbathe upstairs or stay downstairs in the shade enjoying the beautiful scenery around. Sea Bass, Leer Fish, Red Mullet, Grey Mullet, Bonito, Blue Fish are some of the common fish in the region. Sun Cream, Sun Glasses, Camera, Hat, Comfortable Clothing, Comfortable Shoes. Hotel Transfer, Full Insurance, Crew (English Speaking), Rods & Baits. There is no swimming opportunity in this tour. Categories of " Marmaris Fishing Tour "
I was on Marmaris Fishing twice this summer. Captain and his mates were very helpful and friendly, they did everything for us to catch something. I will be back next year. Are non fishing guests welcomed on the boat? Yes of course. 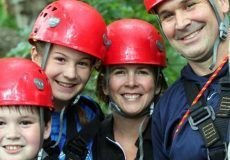 Non fishing guests can also join this excursion. Are there any swimming breaks during the tour? No, this tour is only for fishing. There are no swimming options during the event. Yes you can bring your own fishing rod. If you don't have any with you, we will give one. 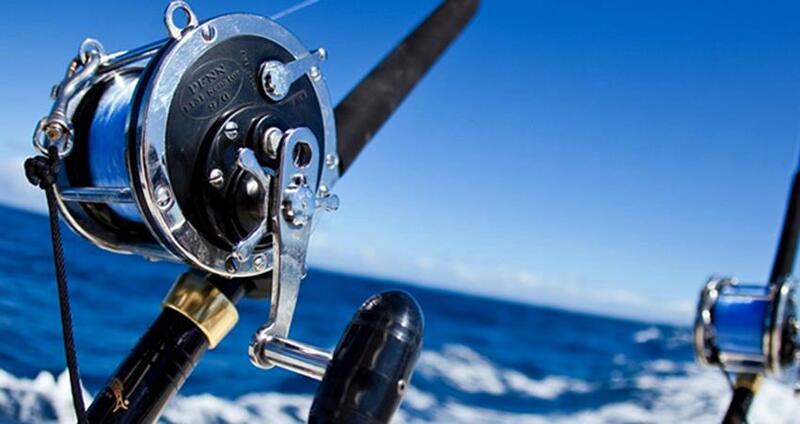 Our Marmaris Fishing Tour begins with hotel transfers in our well-maintained and best-kept vehicles. We pick you from your hotels in Marmaris and Içmeler and drive you to the harbour. Our special boat is anchored at the Marmaris harbour waiting for you. After we set sailing from the Marmaris Harbour, we try finding some of the best spots for fishing. The Captain on board is aware of the best fishing spots in the Mediterranean. 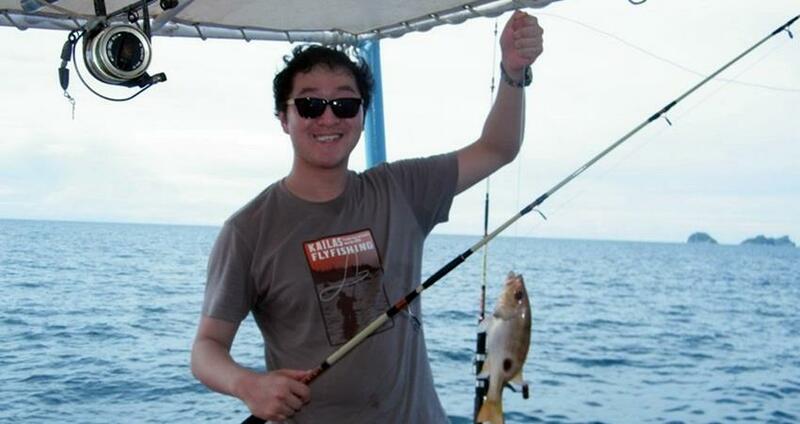 He makes sure we stop at some of the best fishing grounds and you make the most of your sailing trip. Our crew on board has got ample experience about fishing and a good idea about the behaviour of fish in different seasons. They know the best places for fishing in the area. 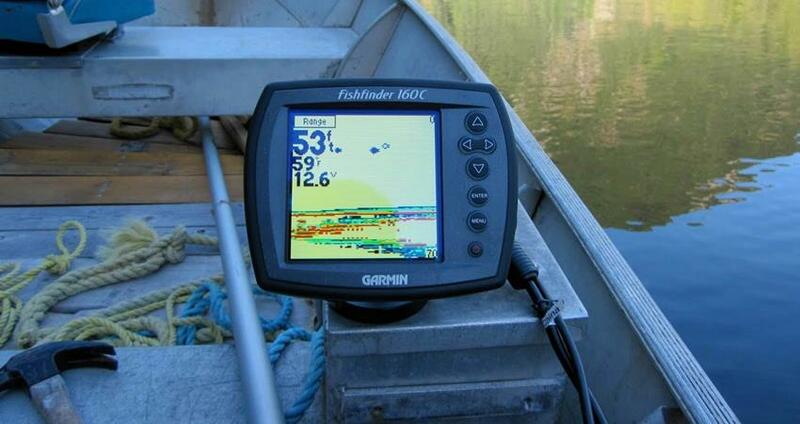 We have the modern equipment like sonar and fish finder on board. We are entering the sea with a purpose to catch fish and we don’t leave anything for chance. We make use of the experience, knowledge of our crew and the equipment to have a big enough catch. We can't ensure the size of the fish you will catch, even if you don’t have any experience with fishing we make sure that you catch one here! Fishing has been one of the most primitive of human occupations. In our fishing tour, we make use of the best available modern fishing equipment to help you make the most of your fishing adventure with us. Fishing in a team is real fun. 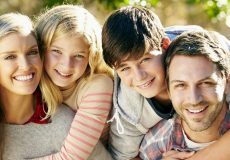 It’s a good family event as well. 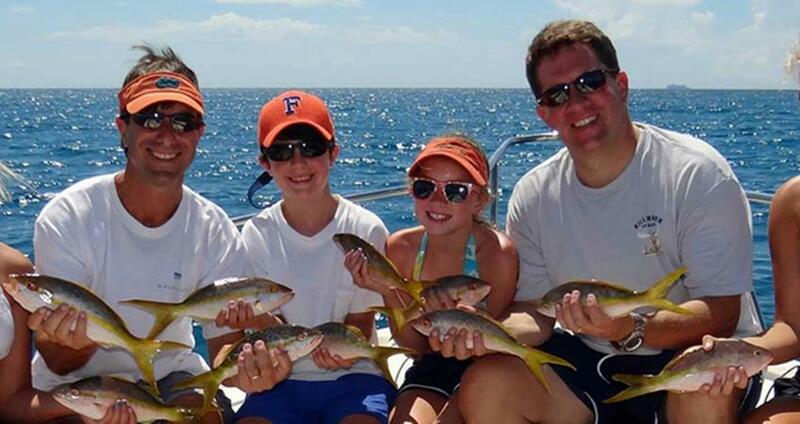 Make sure that you join our fishing tour along with your family. Even the non-fishing guests are welcome on board. 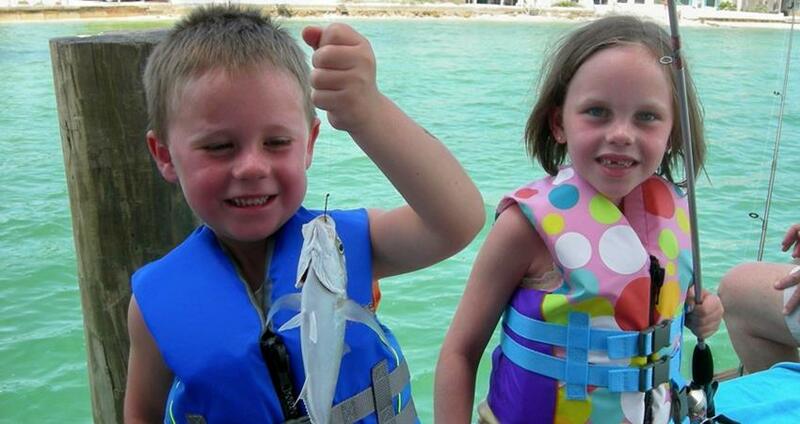 Your kids also can join our fishing tour. After the fishing adventure, we return back to Marmaris harbour. 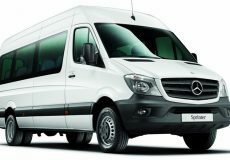 We take you back to your hotels in our shuttle buses. Some of the important facts and useful information about " Marmaris Fishing Tour "
Our specially designed boats for Marmaris Fishing Tour are equipped with modern fishing devices like sonar and the fish finder.